Life at an HBCU is truly everything I'd ever imagined it would be. 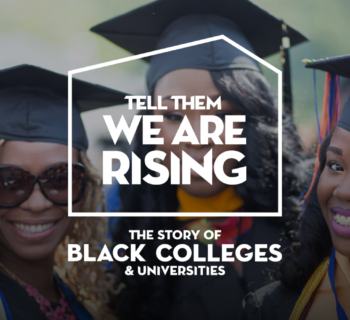 At HBCUs, one learns just how great being an African American truly is, how powerful of a race we really are, and how important it is to embrace that. For me, attending an HBCU has been like being with extended family away from home. Afro American Studies is a huge deal at an Historically Black College or University because it mandates that all Black attendees learn their history and all non-Black students learn it as well (unsurprisingly for the 1st time.) 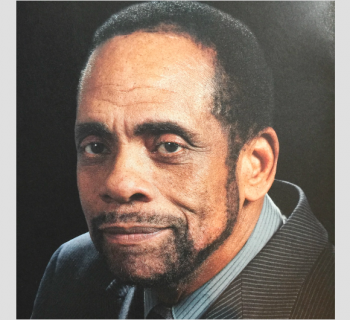 As a student at Howard University, I was required to take two African American history classes as part of the basic college requirements and in the college of arts where I am pursuing a degree in Graphic Design, I was required to take an additional African American Art History class. The African American sororities and fraternities that we love so much were all born at HBCUs across the United States. Five of them were born at Howard University. Those five include Alpha Kappa Alpha Sorority, Omega Psi Phi Fraternity, Delta Sigma Theta Sorority, Phi Beta Sigma Fraternity, and Zeta Phi Beta Sorority. 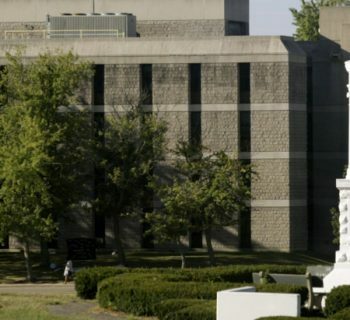 The other four sororities and fraternities were started at Cornell University, Indiana University, Butler University, and Morgan State University. Some of the greatest and most sought after African American celebrities attended HBCUs. To name a few, Sean Combs (Diddy), Taraji P. Henson, Phylicia Rashad, Debbie Allen, and Lance Gross all attended Howard University. Oprah Winfrey attended Tennessee State University and Spike Lee and Samuel L. Jackson attended Morehouse University. 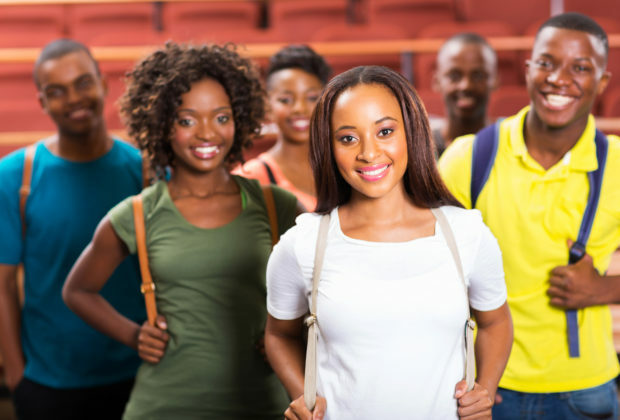 Undoubtedly, attending an HBCU is highly beneficial to any and all African American students. The professors are more like parents because they genuinely care about your well being and success. The classes are small enough to allow you to truly bond with and get to know your fellow classmates. Life, inside and outside the classroom, is an adventure. The yard is actually where all the campus adventure happens. The step competitions between the Greeks, the guys chasing the girls, and the pure fun and laughter are expected to take place on the yard. We hang out there to celebrate life and each other just because (when the weather permits, that is.) We as Black people are culturally resilient, it's just what we do and who we are! No matter the situation or obstacle, we somehow manage to survive and thrive and HBCU's are a perfect representation of that. As Blacks, HBCUs give us the tools we need to be successful, embrace who we are, grow as a race, and support each other. These tools live through the storied history of HBCUs. They exist in the true lifelong friendships, brotherhoods, and sisterhoods that are bred in the many sororities, fraternities, and other organizations the schools offer. It's a great feeling when we can all come together united as one student body at our respective HBCUs and be a part of something that was created for us by us. HBCUs encourage and foster Black love and support while providing great educations. You are sure to get all you need while living the HBCU experience. I am a graphic design student at Howard University. I love tennis, food, and shopping. I aspire to be a great content creator and blogger and spend most of my days in illustrator and indesign creating something great. In my spare time, I find myself on social media admiring the brands' content, the hustle of the influencers, and the growth they're realizing as a result of the work they are putting in.